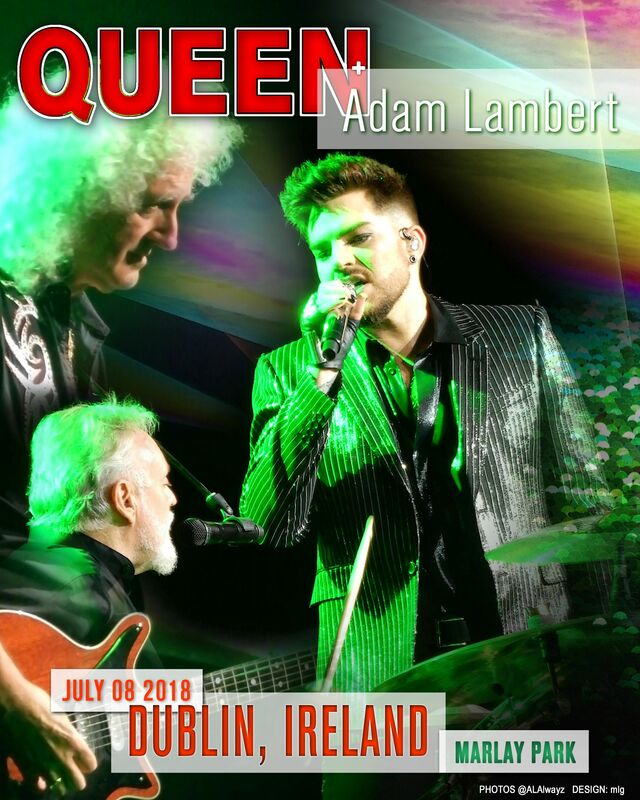 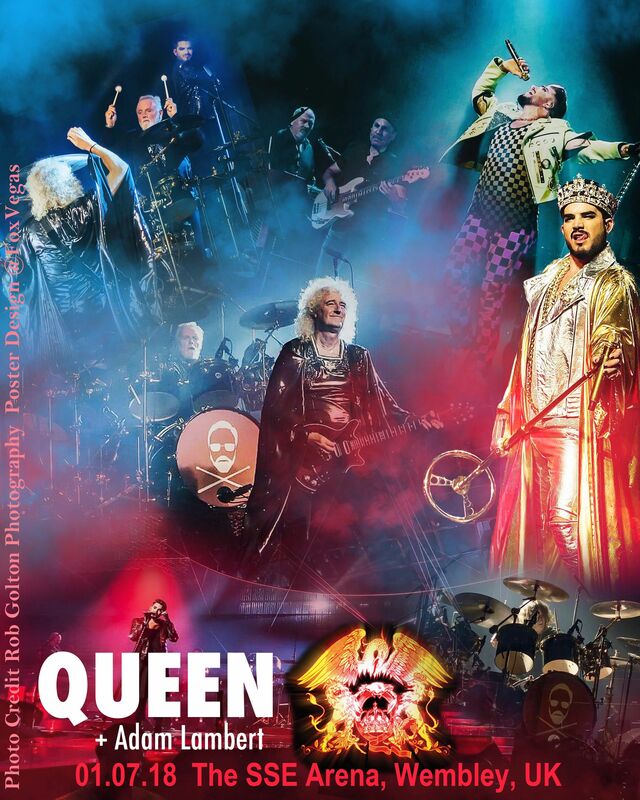 Currently viewing the category: "Queen+AL"
QAL wrap up their European/UK tour playing an outdoor show at Marlay Park in Dublin, Ireland. 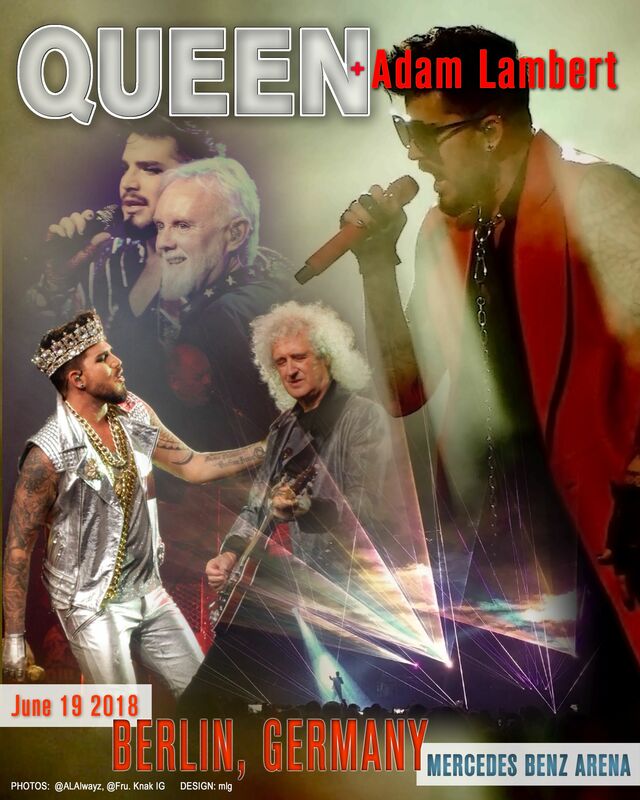 Enjoy the concert and the chat! 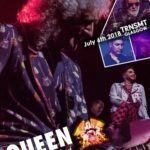 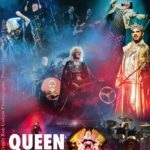 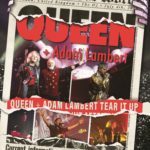 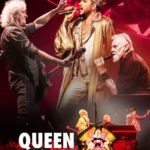 The TRNSMT Festival (Glasgow Green) has QAL closing the outdoor concert tonight. 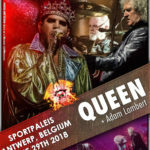 Father and son are both appearing on this stage with their respective bands; Roger with Queen and Rufus with The Darkness whose leader singer, Justin Hawkins wrote “Music Again” from Adam’s first album. 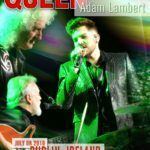 The London concert series concludes tonight at the O2 and then the NOTW tour heads north to Scotland for its first outdoor show. 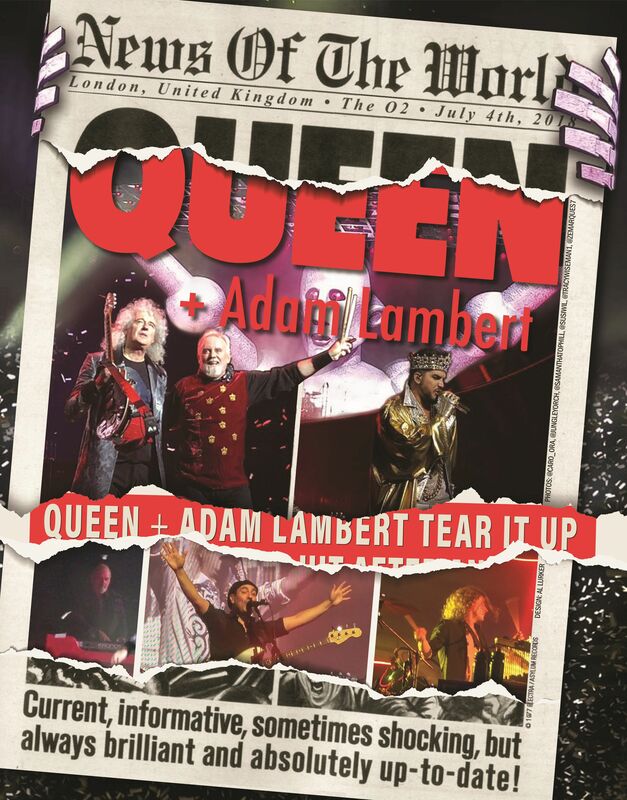 The O2 London hosts QAL for 2 nights with a day’s break in between. 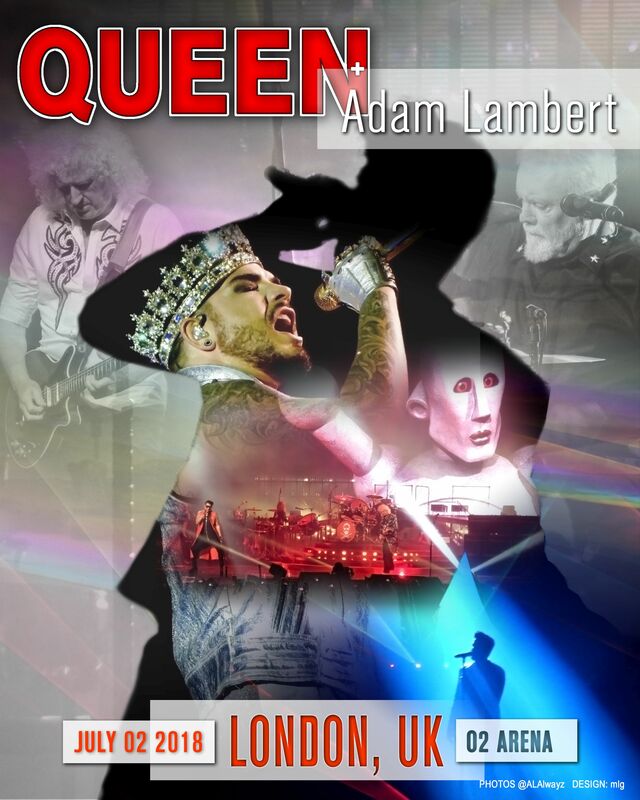 It’s the first of 3 shows in London. 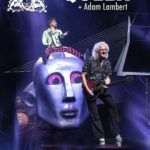 Tonight the guys play the SSE Arena Wembley before moving over to the O2 for the other 2 shows. 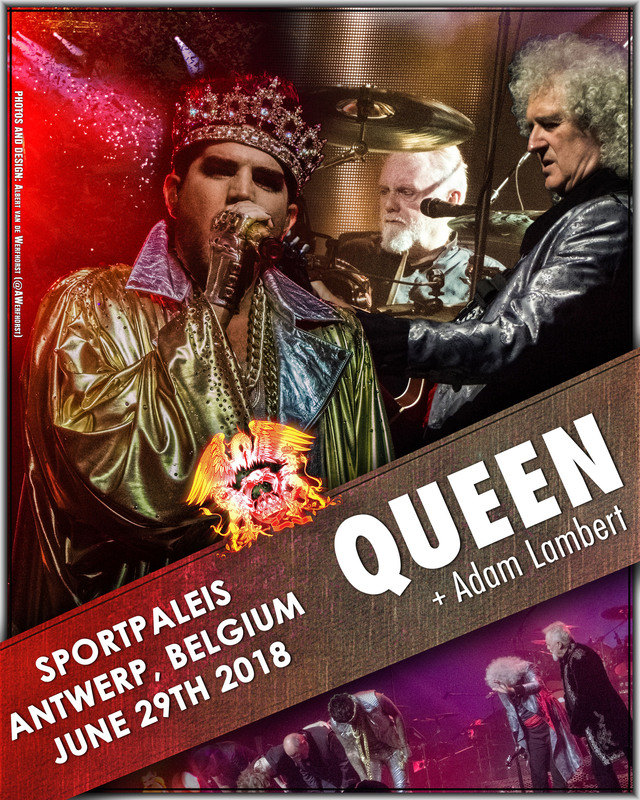 The Sportpaleis in Antwerp, Belgium is the place to be before QAL head across the channel to wrap up this tour in the UK and Ireland. 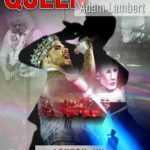 On to the Netherlands and to Europe’s largest port, the city of Rotterdam. 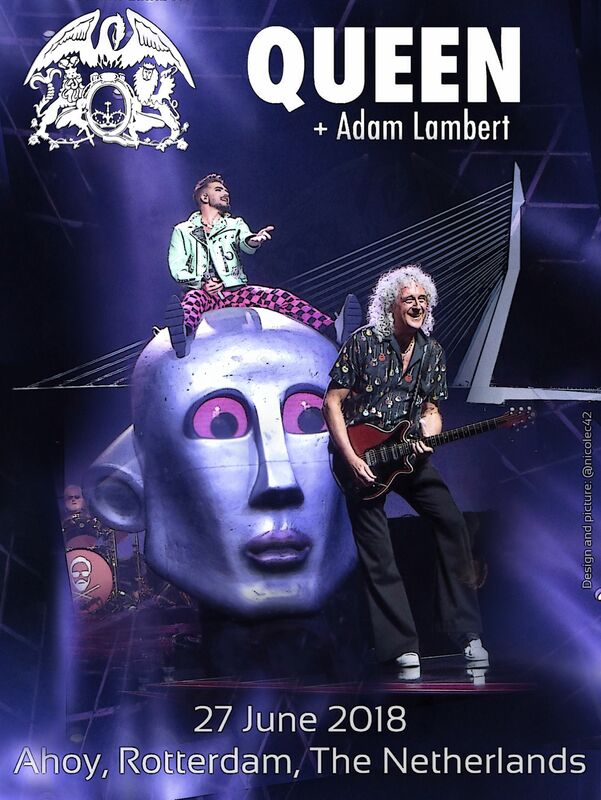 The Ahoy welcomes QAL aboard tonight. 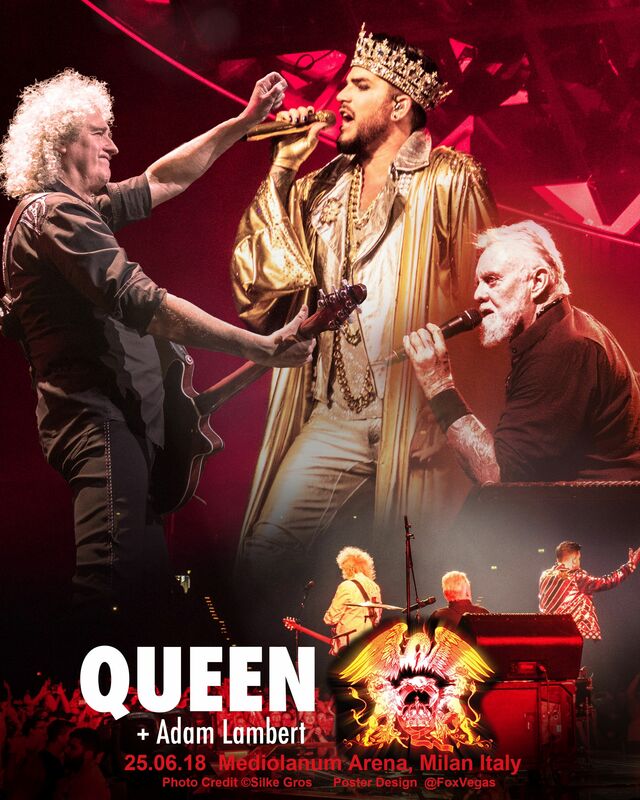 After a few days off, Queen and Adam return to the stage tonight at the Mediolanum Forum in the global fashion capital of Milan, Italy. 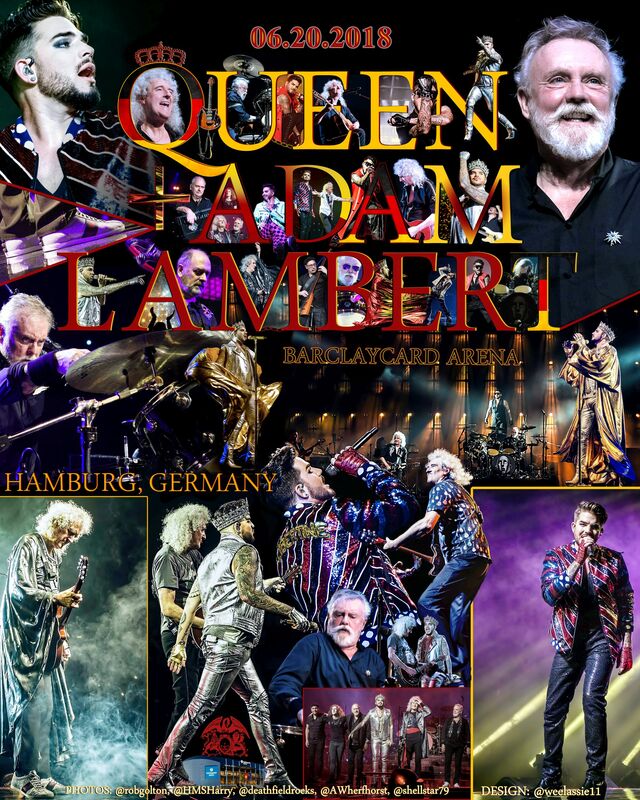 QAL wrap up their 3-city set of concerts in Germany in Hamburg at the Barclaycard Arena. 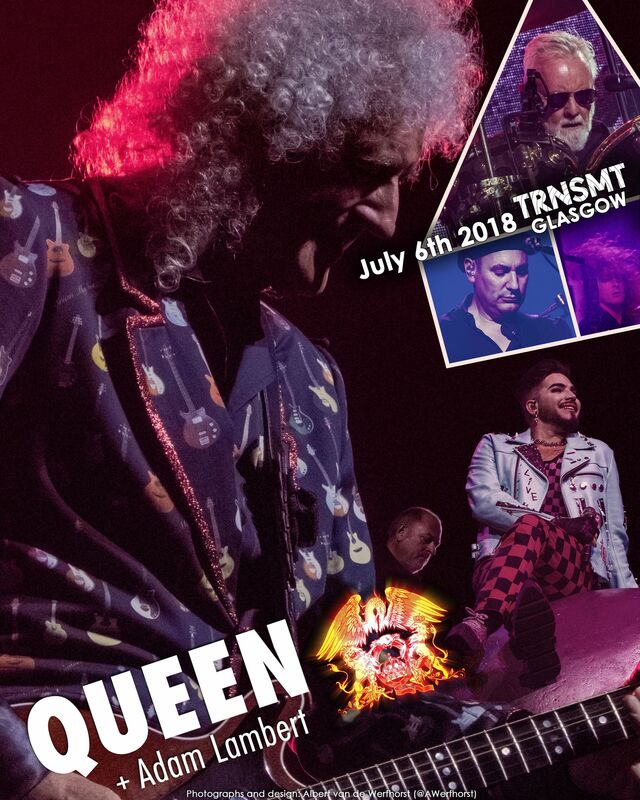 Then it’s a 5-day break before their next show in Milan. 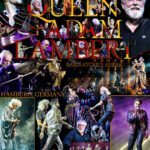 QAL return to Germany for their second concert there. 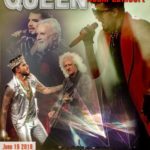 Tonight the Mercedes-Benz Arena in Berlin hosts the “News of the World” 2018 Summer tour.